Getting back into racing and training as quickly as possible is the hope of every athlete who has been afflicted with nagging injuries. 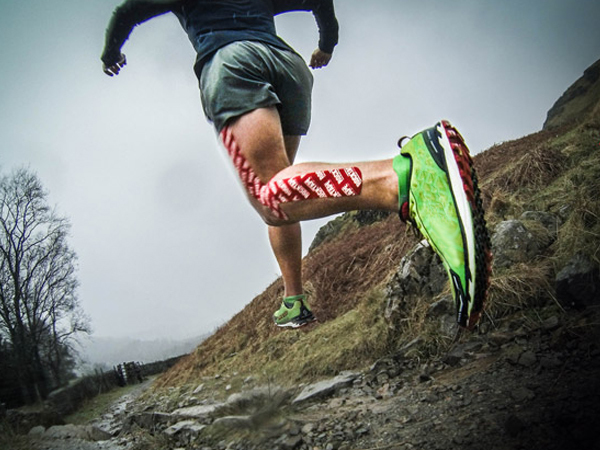 Dr. Steven Capobianco is the director of education for ROCK TAPE and is recognized as a leader around the world in the application of kinesiology taping strategies. I (Richard Diaz) have personally been using these taping strategies on my clients to contend with; IT band, Knee, Shin, Hamstring, Calve, Achilles and plantar fasciitis injuries for several years. Perfect for OCR, CrossFit, Trail and Road Running athletes. If you have ever wondered how, when or why to apply this tape, this a show you don’t want to miss.